2/11/19 Update - We are fully sold out of tables at this time. If you wish to be put on a wait list in case of a cancellation, please email us at jtgrassroots1@yahoo.com. Over 15,000 sq. ft. of tradeshow space. 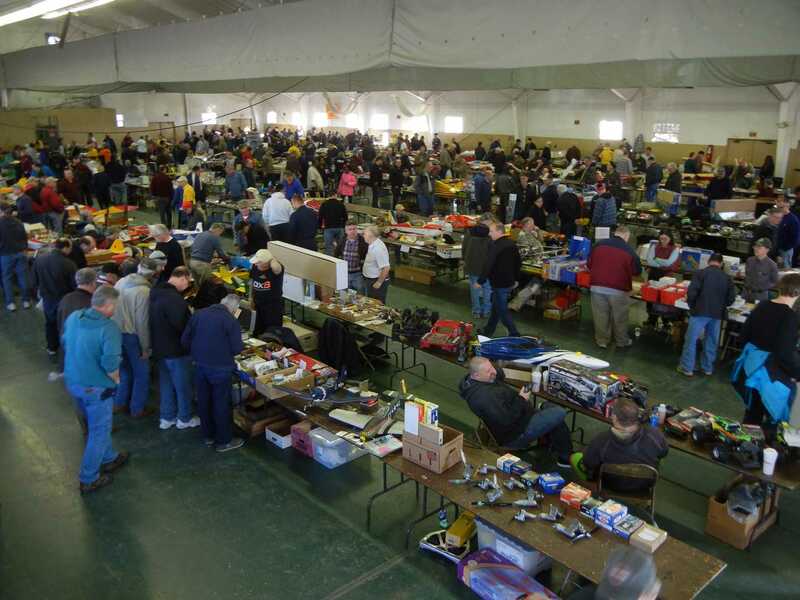 More than 150 tables of merchandise. Exhibitors should register early to guarantee table availability. The event opens to the public at 9:00 a.m. Admission $5.00 per adult at the door. Children under 12 FREE. Food Service available all day.